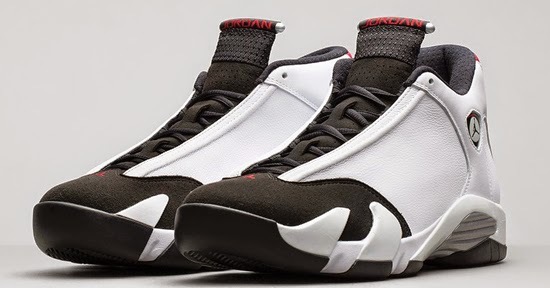 The final Air Jordan 14 Retro of 2014 is set to hit stores tomorrow. 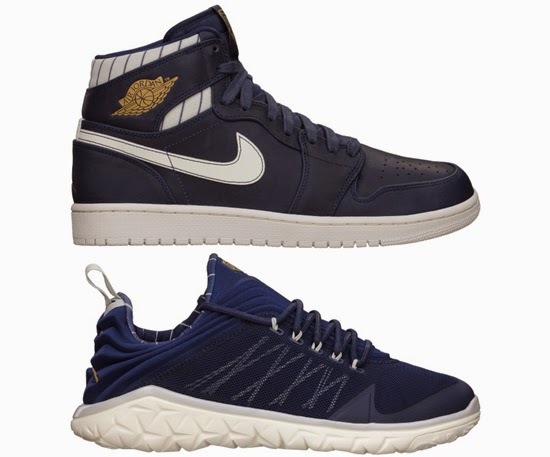 The Jordan "Derek Jeter" Collection is set to release tomorrow. This new "Denim" edition of the Nike Air Max '90 is set to hit stores this weekend. 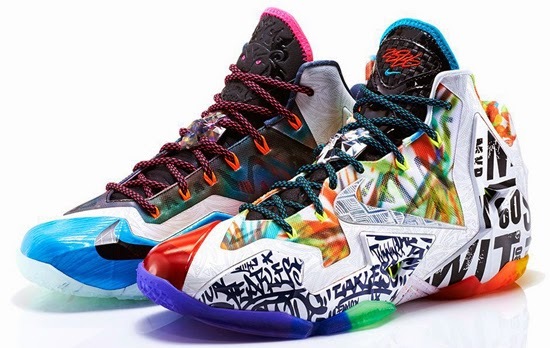 The highly anticipated "What The" Nike LeBron 11 is set to hit stores this weekend. 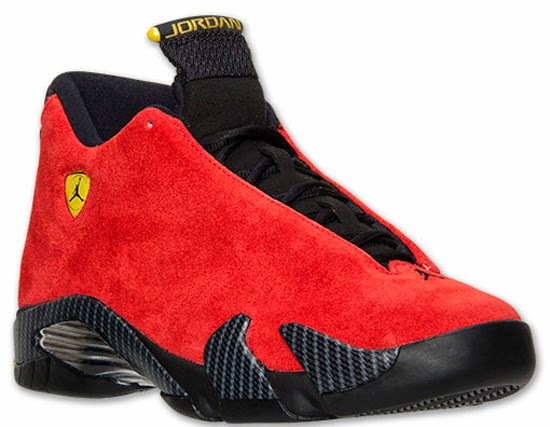 The latest colorway of the Nike Kobe 9 Elite Low is set to hit stores this weekend. 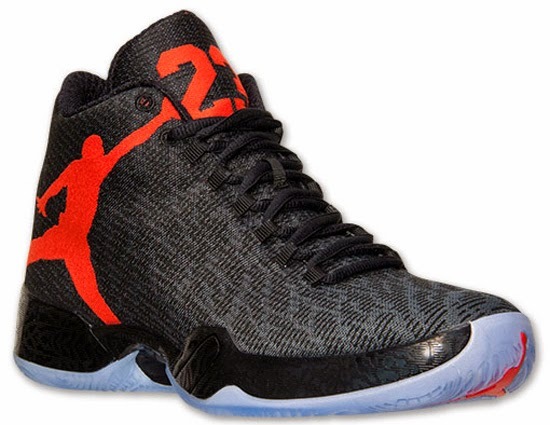 This colorway of the Air Jordan XX9 is also set to make its debut this weekend. 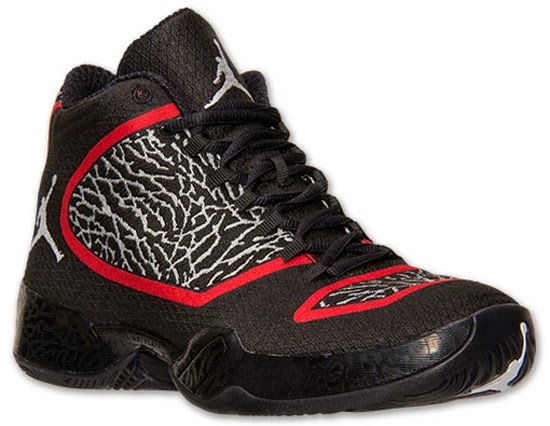 The all-new Air Jordan XX9 is set to make its debut this weekend. 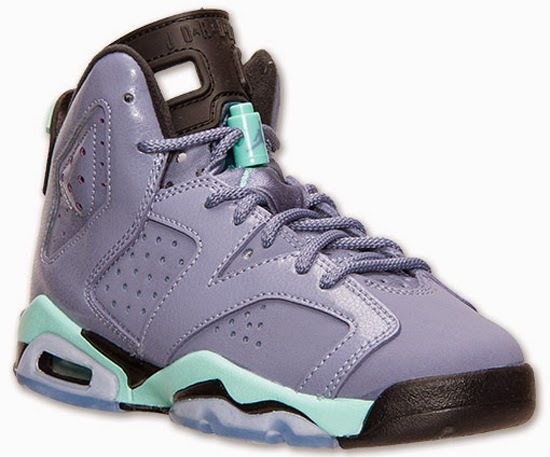 Another new girls colorway of the Air Jordan 6 Retro is set to hit stores this weekend.